When new traders start exploring world of day trading, they are often inspired by the massive gains they see other traders share. Who wouldn't be enthused by the idea that you can make 5-6 figures in a single day? People tend to forget that these gains didn't just happen in a day. Sure, the profits were taken in a short period of time, however they were the result of a long process of education, trial and error, and even failure. Traders do not simply go from zero to hero overnight. If they do, they are an outlier. The traders that you see sharing their P&L's on Twitter are a unique breed that have been fortunate enough to find a strategy that works. That being said, these traders had to put in a lot of blood, sweat, and tears before achieving this success. This blog is geared towards helping new traders channel their focus properly. As you excel and give yourself the best possible chance of succeeding by locking in gains consistently (as I'll discuss), then you can start to explore other areas and start looking at bigger picture, bigger risk, and different style of trades. You must first learn consistency and give yourself the BEST shot at maintaining this career. Learning how to become a profitable day trader is an ongoing process that takes time. If you want to succeed at day trading, you need to make sure you are setting the right goals. If you start day trading with the goal of nailing a $100,000+ trade, you will cloud your judgment and hinder your success. Chasing abnormal profits is a great way to trigger a gambling mentality that will cause you to make rash decisions. At Investors Underground, we focus on calculated risk and educated trading plans. 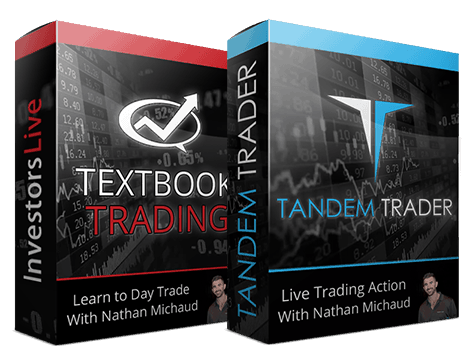 I discuss the rules and strategies I live by in detail as part of the Tandem Trader education course. We're not looking to "get lucky" in the markets, as we don't leave our fate up to chance. 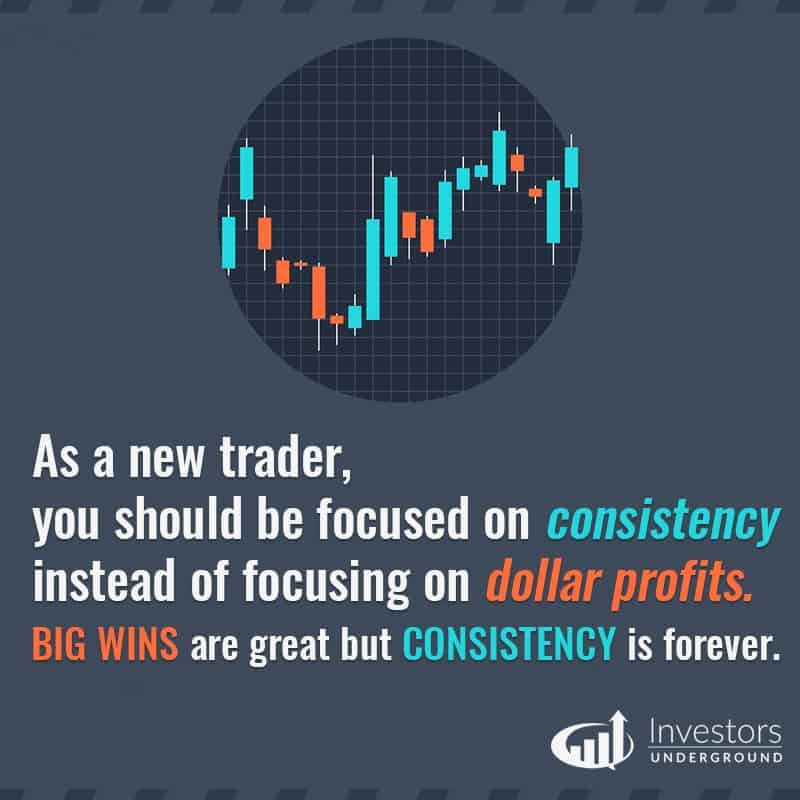 If you are a new trader, you should be focused on consistency NOT dollar profits. You need to understand that becoming a successful day trader is a process, and like any other process, it takes time. You wouldn't expect to apply for a CEO position in a profitable company before working your way up, would you? You need to pay your dues and build a solid track record first. I've already stressed the importance of focus in another post, and now I want to discuss another element of focus: focusing your trading goals. You need to be focused on the right things if you want to become a successful day trader, and consistency should be your main focus. Being a consistent trader means that you can take profits from the market over and over again. You come to the market each day and know that you are walking away with a paycheck. 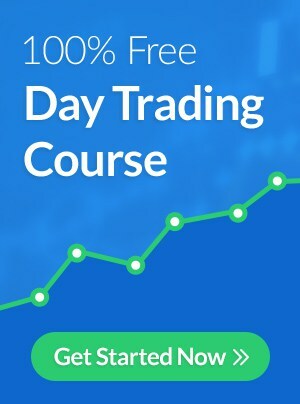 You'll have your losing days as well, but overall you have developed a skill that allows you to consistently make money. Dollar profits are nice, but they should not be your main focus. You should be focused on trading consistently in order to validate your trading abilities. Consistently making $200/day is more impressive than making $10,000 on one trade. This idea may seem crazy to some. Why would you want to make $10,000 over 50 days instead of taking it all in one shot? The answer is simple: one method is more sustainable in the long run. Think about it this way. Who do you think would be a better trader overall? 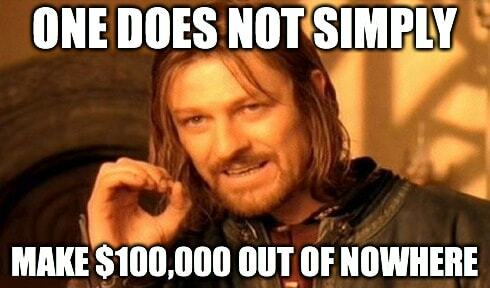 The guy who had 50 $200 profit days to make $10,000 or the guy who made $10,000 in one trade? The guy who had 50 $200 profit days has proven himself over and over again, whereas the trader who made $10,000 in one shot has not. We see this happen all the time, especially when there is some sort of craze in the markets. During the marijuana craze in early 2014, a lot of traders saw huge profits, some new traders making over 6 figures in a few months. Some of these traders were fortunate enough to hold onto these gains while a lot of them gave back their profits in the coming months because they were not consistent traders. Dollar profits pay off in the short term, but consistency is forever. This doesn't mean that a consistent trader is restricted to making X amount each day. It just means that it's important for traders to build the proper foundation and develop the skills necessary to thrive in the stock market each and every day. I like to compare this approach to baseball. New traders shouldn't be coming up to bat expecting to hit a home run every time. Your goal should be to get on base. Singles and doubles add up over time, and, yes, you will still hit the occasional home run. However, if you are always trying to hit a home run, you can just as easily strike out. If you look at some of baseball's home run leaders, they didn't start out hitting home runs all of the time. They mostly hit singles and doubles, and increased the amount of home runs over time. 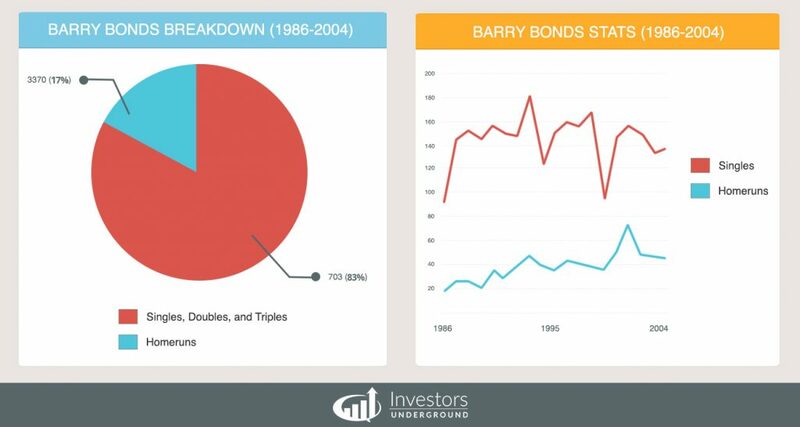 Even the greatest home run leaders of all time still hit mostly singles, doubles, and triples because consistency is key. The point of this being that new traders should be focused more on sustainability and letting the small wins add up. Once you've proven yourself to be a sustainable trader, you can set higher goals and go for the bigger profits on each trade. Saying that you want to make $200/day is more achievable than saying you want to make $100,000 from trading. This allows you to come to the market each day with a clear, realitstic goal that will help guide you on your journey. It only takes one trade to take you out of the game, and as we saw last week, no one is immune. Don't try to nail that $10,000 trade if it exposes you to additional risk. Follow your trading rules and make sure you live to trade another day. Big profits will come with time - you shouldn't be taking huge risks to chase them. Trading is great because it's a constant challenge; you can always do better. That being said, this makes it so some traders are never happy because they always want more. Learn to appreciate your progress. If you are consistently profitable, you are doing better than 90% of traders and you need to recognize that. Try to understand the necessity of each step in the process of becoming a successful day trader. 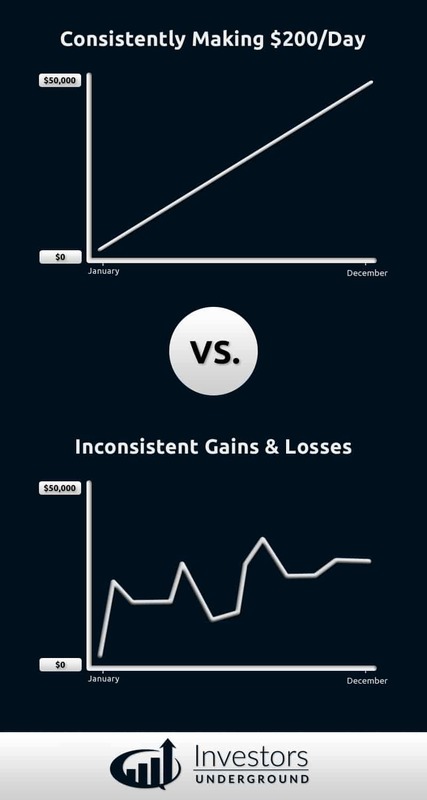 Even if you only make $50/day from trading, you are on the right path, as long as you remain consistent. Higher profits will come as you keep working at it. It's easy to see traders making huge profits and wish you could achieve those same results. Suddenly, a $1000 gain may not be too exciting when you see someone else make $50,000 from a similar trade. DON'T COMPARE YOURSELF TO OTHERS. You don't know their story. You don't know how long they've been trading or how much capital they started with. Comparing yourself to others causes you to depreciate your own success and set unrealistic goals. If you have large profits or a big loss one day, sit back and take a break. You need to understand that these trades are outliers. Often times, traders experience the thrill of a big gain and come back to the market trying to recreate this success. This can be dangerous! This would be like winning the lottery and then going back the next day to load up on more tickets. Appreciate your win (or learn from your loss), and get back to trading consistently. Excellent advice as usual Nate! Thanks. At some point, please explain more extensively how does the sharing of the P&L on Twitter works (make it easier on those who want to check on it). Thanks for using Google Plus. Google + is much better for this than FB, Insta or TWTR. Great work!!! Sage advice to be sure. Great post.. Only one thing I can add is on describing what is consistency??. I think one important definition left out was. It means coming into the market and repeating your process over and over again Have a trading routine that you repeat day in day out without deviating. . i.e set-ups and risk management. 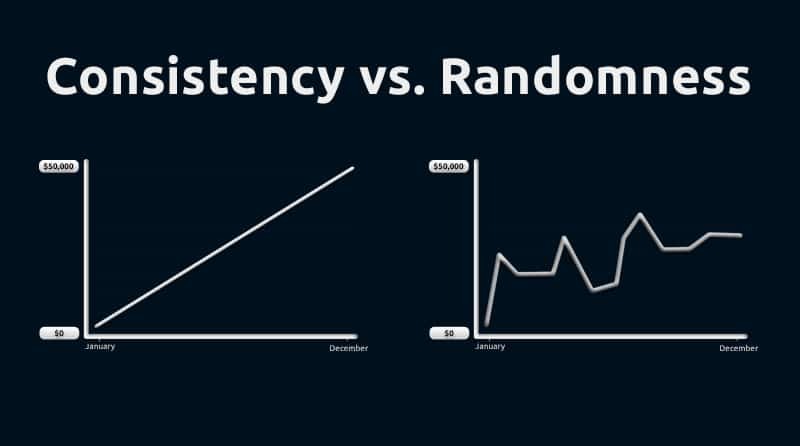 Then over time you will be able to see consistency in your trading. Don't read every freaking blog, book and watch every video on the market, thinking you will gain from it, as it will cover different styles so will confuse more. 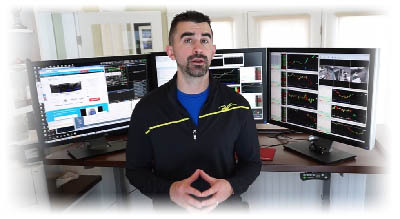 What are the top money making EXPERT ADVISORS for MT4 ? I don't have all day to sit and watch charts and make trades ..I NEED A ROBOT . Got other things to do ..making real money the hard way. thanks for the great blog. I like the mentality of consistency vs. luck/chance. I think the best way to be consistent would be to keep the same amount in your trading account, pay yourself weekly, and slowly build your account. If you keep growing your account,never removing big day gains, you may start getting risky and that could lead to poor decisions. Thank you Nate. You are so GREAT! That was very good, thank you. And I am so excited to share that after a year of making no money in the market, not knowing anything, thanks to you guys I made $132 and was, am so delighted! Nate & Cam, you are very appreciated! Thanks, that is good advice.I am Alex.I have been trading demo for 4 to 5 years now.I have come to know that consistency and realistic expectation is key in the market. Thanks for the advice Nate. I will keep myself in the right path. Very encouraging!I have been trading for 7 days with 10% gain. thank you for the day trader tip. I am not day trading at this time, trying to clean up my long term trades before starting on day trades. Please keep the post coming, good sound advice. Woohooo. I definitely loved this read.